We have a new look! 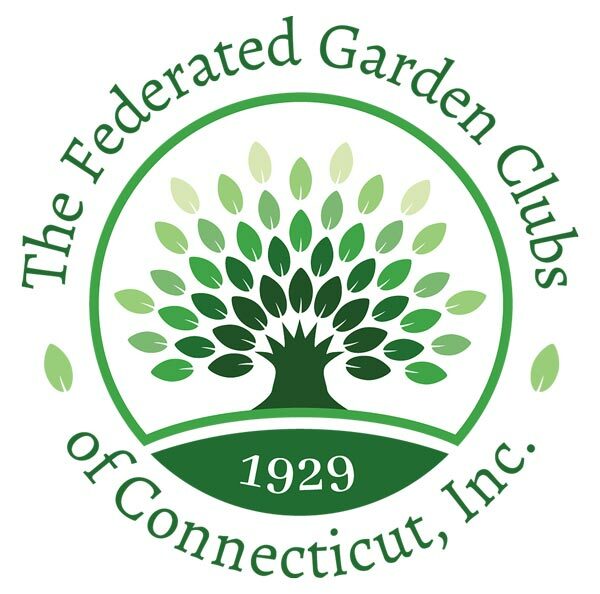 The Federated Garden Clubs of Connecticut is proud to introduce our bright, new logo. 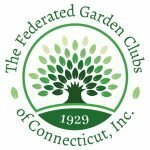 Our new logo is available in several formats that clubs may download from this website for use on club websites, printed materials or other approved uses. The full logo is preferred for documents and correspondence. However, the badge format may be used if space is limited. When the logo is placed on a document, the FGCCT title should not be included in any other format or typeface. If you are unsure as to appropriate uses or formats, or if you have difficulty downloading these files, please email us.